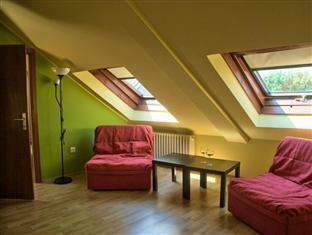 CitiHotel Veliki Novi Sad, Hotel Serbia. Limited Time Offer! CitiHotel Veliki. 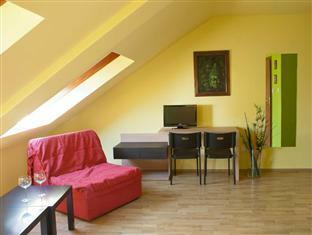 "CitiHotel Veliki" is a hotel that has obtained 3 stars. 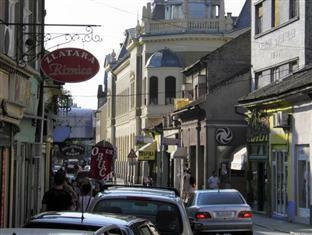 The residence is situated in Novi Sad. This hotel is aptly situated downtown. The edifice has been renovated recently. 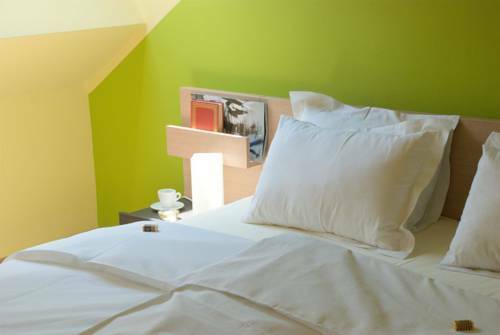 This accommodation has 10 elegant bedrooms in total. 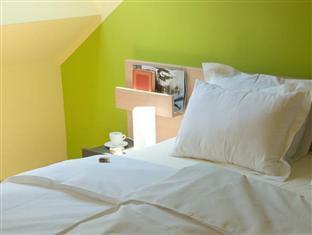 Inside, you will always find a pleasant bedroom temperature thanks to the relieving air conditioning. For guests who like taking part in sports, "CitiHotel Veliki" offers tennis. The onsite restaurant serves an appetizing dinner. In the morning, you have the option to enjoy breakfast, which is included in your stay. Internet access is available free of charge and there is a shuttle bus to make you more mobile. hotels near stadium: Sports and Business Center "Vojvodina"